Fife Housing Group is delighted to announce the appointment of Fiona Nicholl as its new Director of Finance and Governance. Fiona, who is currently Head of Finance and Corporate Services and Depute Director with Ochil View Housing Association, comes to the group with over 18 years of experience in the housing sector and will take up her new post on 1 March 2017. “Fiona will be the final member of our new Business Leadership Team, and we are thrilled to have her on board. 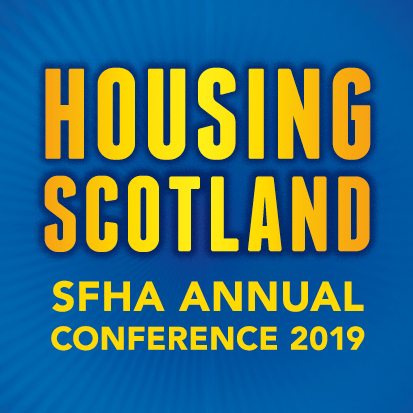 “After 18 thoroughly enjoyable years at Ochil View Housing Association, I am delighted to be joining Fife Housing Group as Director of Finance and Governance. Prior to her time with Ochil View, Fiona worked with an established housing association finance consultancy firm, and before this she was a management accountant with Scottish Homes.